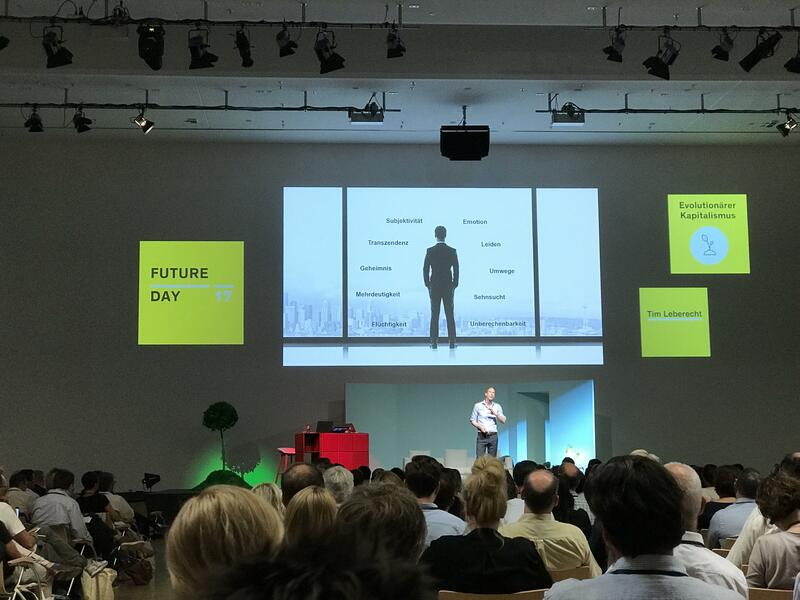 Tim provided insight into the emotional businesses of tomorrow as part of Future Day 2017 in Frankfurt. For most of modern memory, visions of the future have been dominated by economy and technology. We’ve come to expect a faster, shinier, more developed world lit by the glow of yet-undiscovered inventions, be it for better or worse. Many of the futuristic pipe dreams of years passed have been realized and integrated in our everyday lives, often to such an extent that their magic is now banal. And yet, as we journey further into this technologic future, undervalued emotions and eternal human needs still bubble below the surface. Rather than evolving us beyond our emotions, our technologies have exaggerated them, occasionally with world-changing results. The truth is we humans still haven’t changed much, and this realization is becoming more and more important as we push the boundaries of individual existence. As the efficient becomes automated, it is time to embrace a new vision for the future: a uniquely human one. This was the focus of Future Day 2017, an event for those who question, lead, and dare to think beyond the ordinary. Now in its 17th year, the conference brought together futurists and thought leaders to offer insight into topics like neo-globalization, the evolution of capitalism, and “Enlightened Digitalization”. In his keynote talk, Tim illustrated our society’s need for enchantment, made the case for exponential humanity, and explained how emotions will shape the future of business.